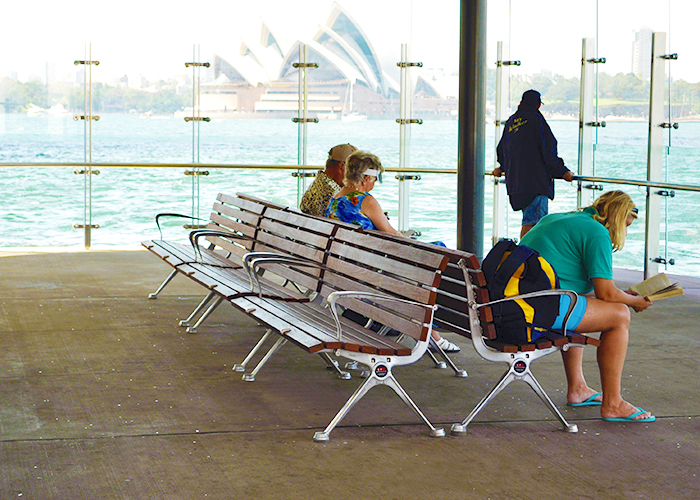 The NSW Government is undertaking the Sydney Commuter Wharf Upgrade Program, the first stage of which involves upgrades to 12 wharves over the next 4 years. 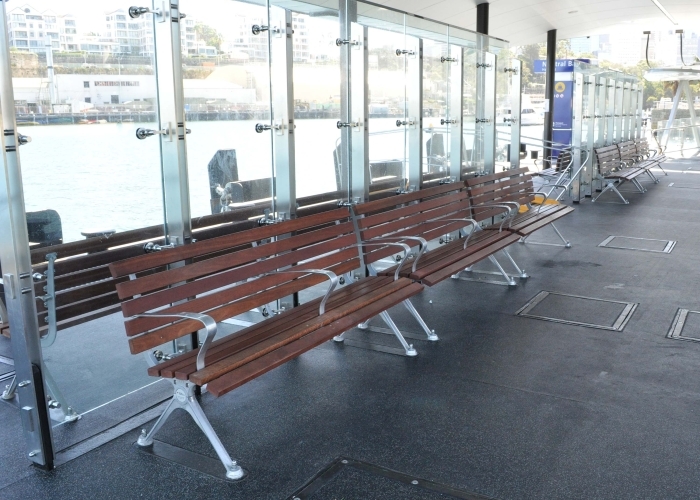 The first upgrade was the Milsons Point Wharf, completed in December 2010. 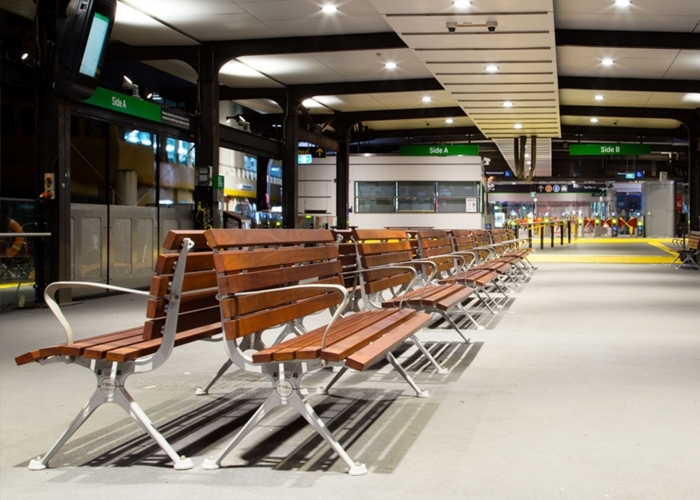 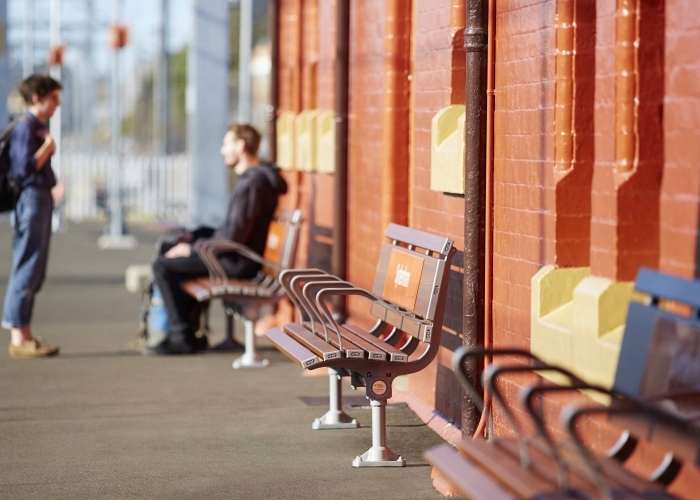 The NSW Government uses private sector contractors to deliver its commuter wharf maintenance and upgrade programs. 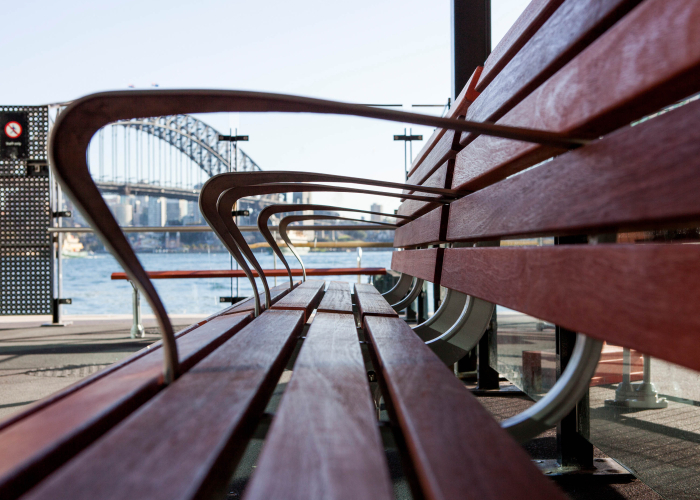 Over the next 4 years, the NSW Government is undertaking a program to upgrade 12 wharves along the Sydney Harbour foreshore. 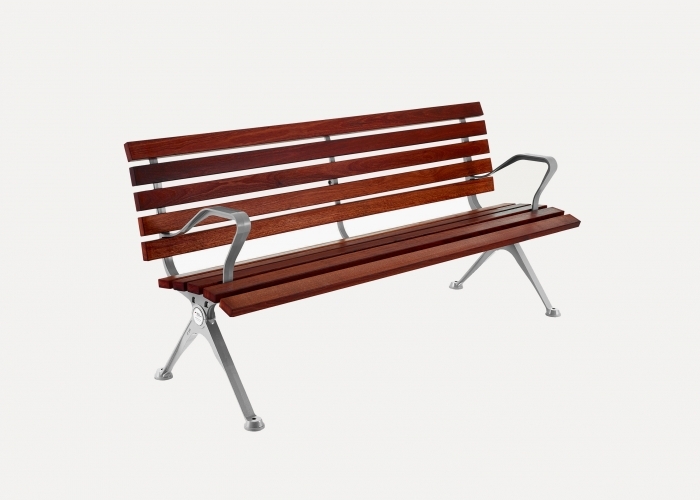 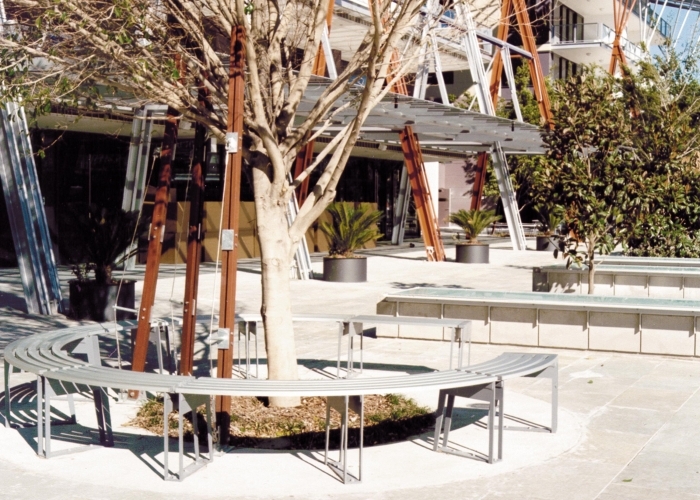 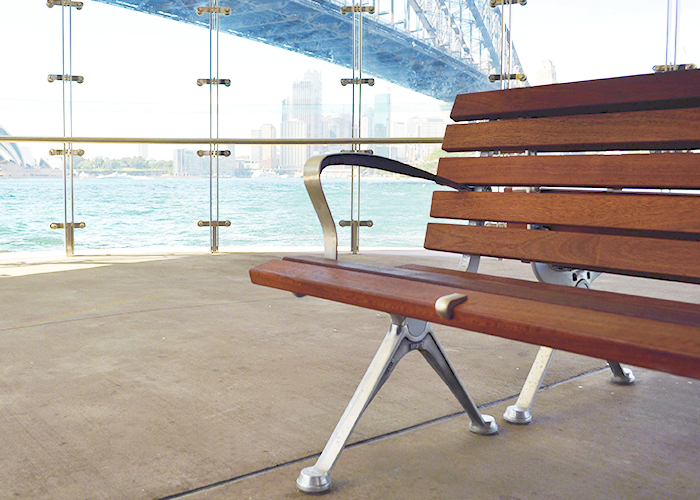 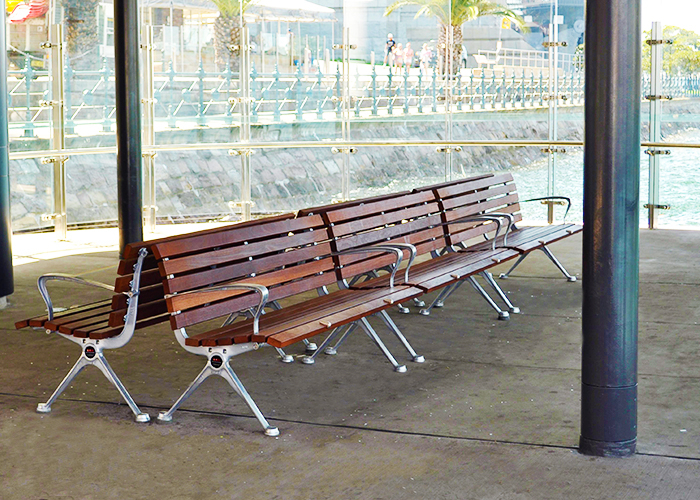 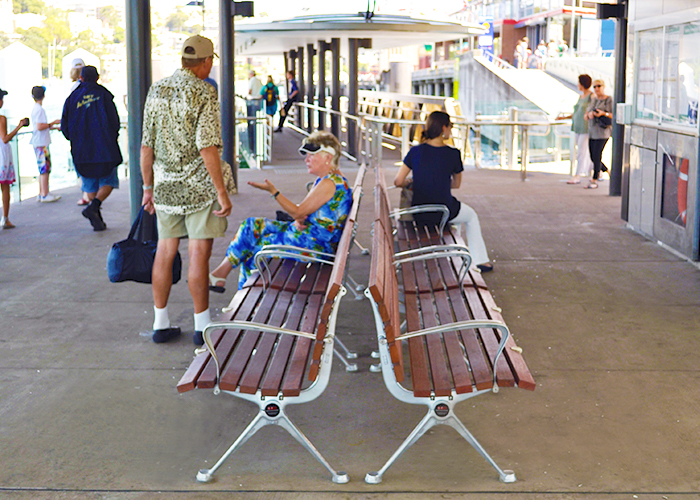 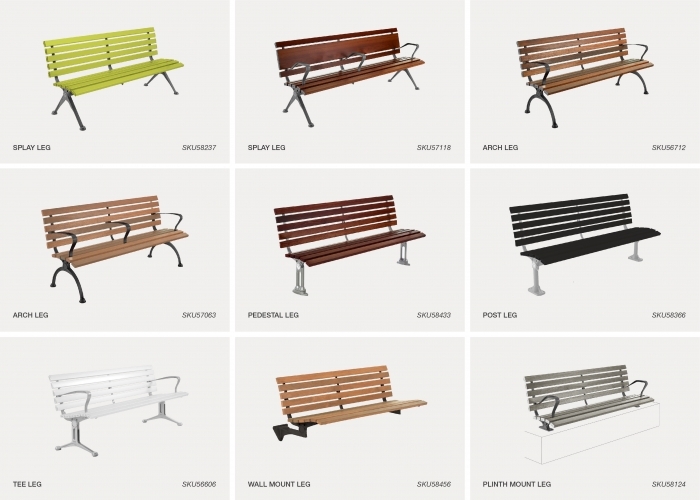 Street Furniture has been chosen to provide new seating for these wharves. 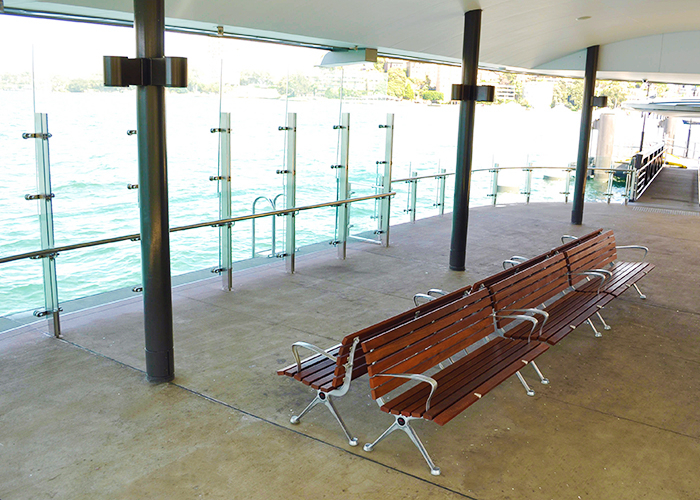 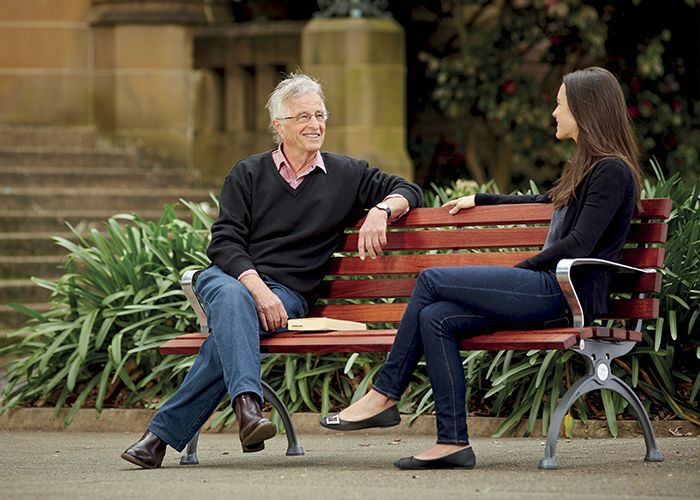 This featured project is located in Neutral Bay Wharf.